An intense early evenin fire ripped through a residence on View Dr. 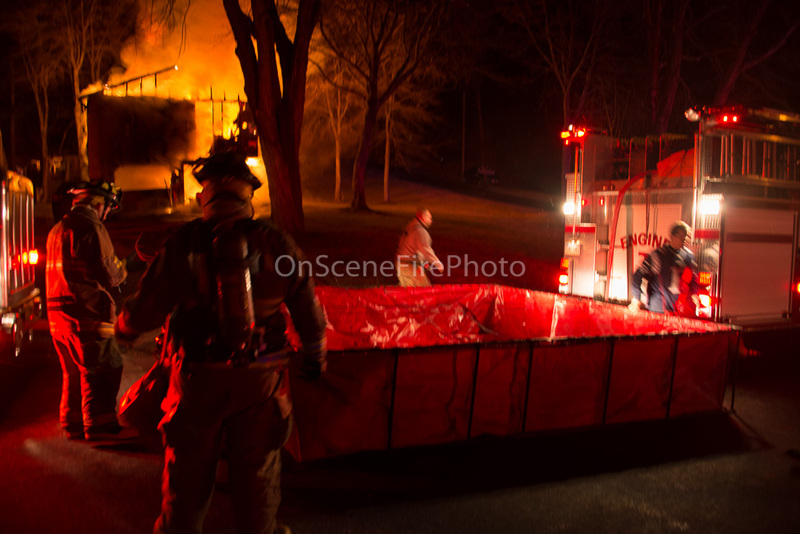 The first arriving fire afficer reported heavy fire through the roof and requested aanengine and tanker from Terryville, and a tanker from Northfield and Watertown to assist the Thomaston companies aleady responding to the scene. With the fire already well involved on the initail dispatche crews could only take up an initial exterior attack. The fortunate part of the story was the residents and thier dog were not home but unfotunately the home would be a total loss.